Every day, I think about how fortunate I am to serve as Mayor of Hoboken. It is a privilege to work on your behalf as we move forward initiatives that make our City an even better place to live. I’m once again pleased to share with you some of our recent quality of life projects we’ve been working on, as well as other important updates. Earlier this week, Hoboken was granted nearly $1 million in transportation funding from the State Department of Transportation! 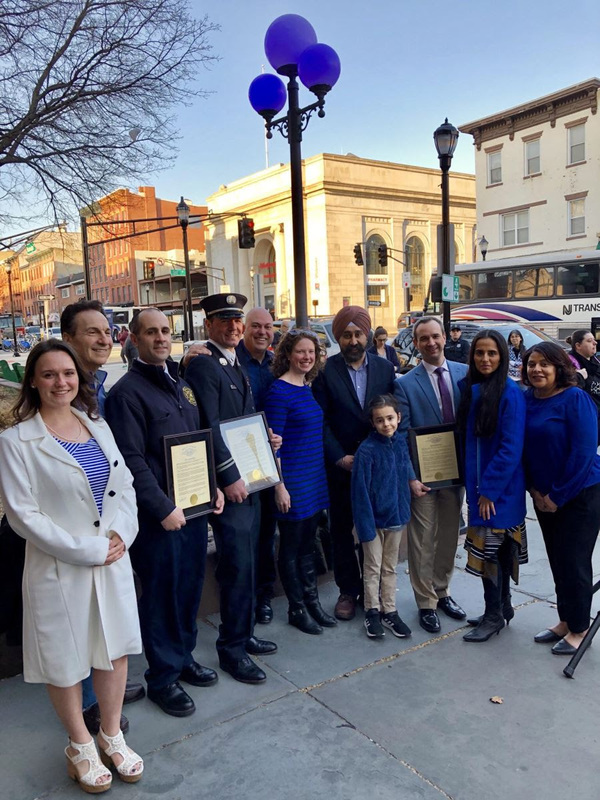 This generous award by the state, nearly double what Hoboken received from the previous administration, will help fund our proactive road repaving of over 100 blocks this year. Additionally, the funding will help us implement various pedestrian safety initiatives as a part of our Vision Zero plan. Thank you to Governor Murphy for recognizing the importance of Hoboken’s transportation infrastructure. Electric Scooter sharing program – first in NJ! Last night, we became the first municipality in New Jersey to move forward with an electric scooter sharing program! 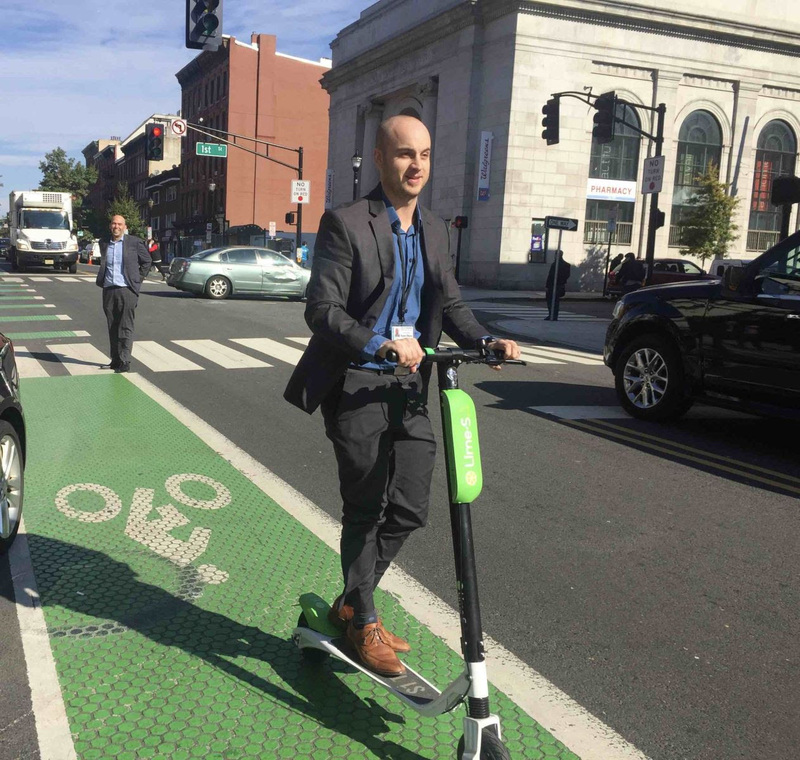 Hoboken will enter into a six-month pilot program with two scooter companies, Lime and P3GM, to provide electric scooters for rental by residents and visitors. Electric scooters will help residents easily travel around the City, reduce congestion on roads, and provide another environmentally friendly method of transportation to get to transit hubs and local businesses. My transportation department, led by Director Ryan Sharp, worked hard to bring this to Hoboken over the past year and I thank him and his team for making this a reality. More to come on the official launch in the coming weeks. 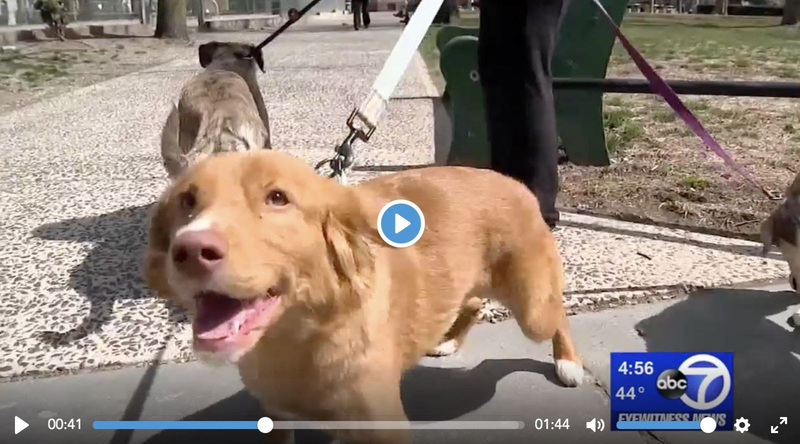 While the vast majority of Hoboken residents and dog walkers responsibly pick up after their dogs, unfortunately a portion of dog owners decide not to. Recognizing that this is a substantial quality of life issue, our Department of Environmental Services has teamed up for undercover operations to identify those irresponsible dog owners and issue them with summonses. In addition, we’ll soon be working with property owners who want to adopt pet waste stations in various locations across the City. My administration has been working diligently on renegotiating a better deal with SUEZ that provides for much more substantial investments in our water mains. Our renegotiated deal with SUEZ is in the final stages, and I plan to ask the City Council for approval to execute it in the very near future. 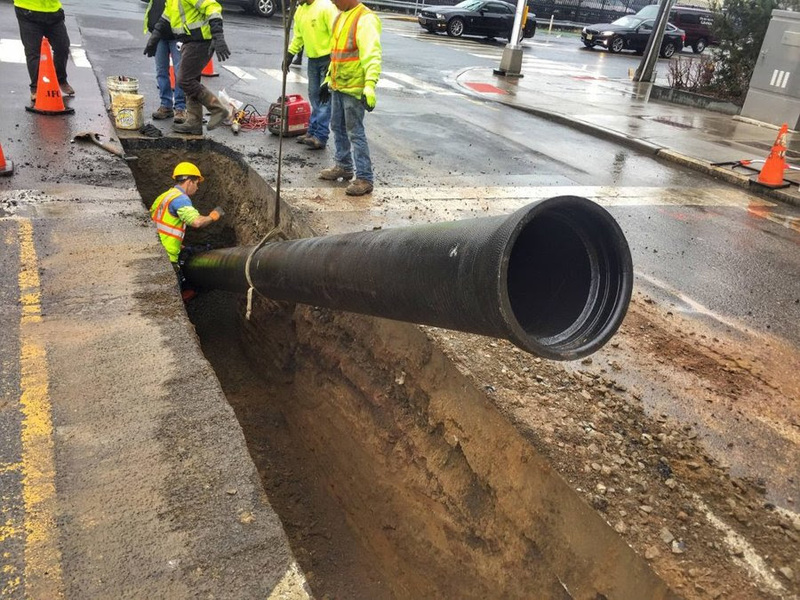 The proposed deal includes investments of over $33 million in water main infrastructure upgrades over 15 years, and an average of $1.5 million per year in proactive water main replacements. This deal will be a major game changer for finally providing the critical funds needed to upgrade our water infrastructure. Last week, I took a tour of our new Hoboken American Legion Post 107, currently under construction. The Legion, which suffered severe damage after Superstorm Sandy, is being transformed into a more resilient building and will also include new space to house up to six homeless veterans. 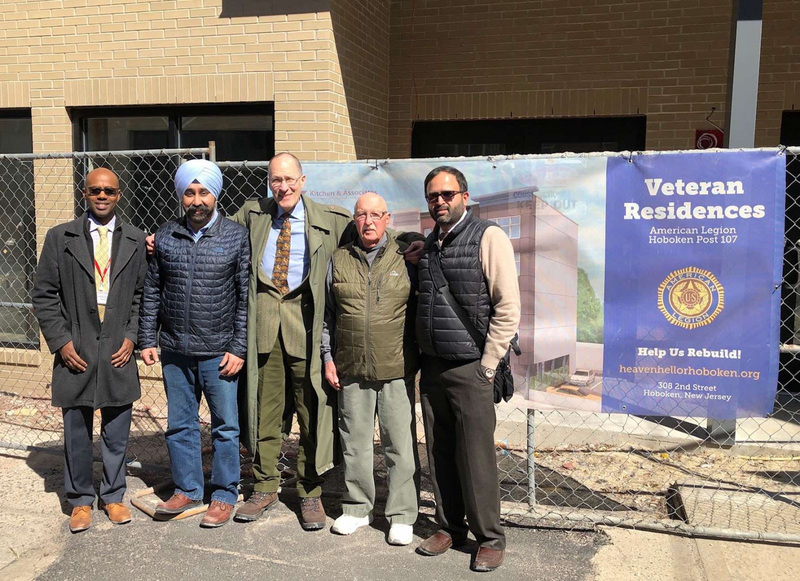 The American Legion, in partnership with the Hoboken Shelter and the City, will offer the veterans supportive services to help them get back on their feet. Thank you to our local veterans including Commander John Carey and Mark Villamar at Post 107 who are 100% behind this partnership, which is the one of the first of its kind in the United States. If you haven’t heard of the Hoboken Special Needs Parents Group and their co-founders Sheillah Dallara and Megan Yavoich, they do incredible work for our children and community. It was special to join them to celebrate Autism Awareness Month outside of City Hall, where we changed the lights to blue as part of our “Light It Up Blue” ceremony. A special thank you to Chief Crimmins and Captain England from the Fire Department for their continued work in autism awareness training for training first responders, and to educator Mark Mautone for his work on behalf of our schools. Our spring fling community clean-up day is a great way to get involved in volunteer work to help improve our parks and public places. It takes place on Saturday, May 4 from 10 am – 2 pm. This year, you can register ahead of time with a specific volunteer project at this link: http://www.hobokennj.gov/springfling. My April open office hours will take place this upcoming Monday from 6:30 – 8:30 pm at Brandt School (215 9th Street). So residents in all locations in the City can have easier access to speak to me in person, I’m holding the office hours all across Hoboken this year. As always, residents can also request assistance through our new Office of Constituent Services on the first floor of City Hall.